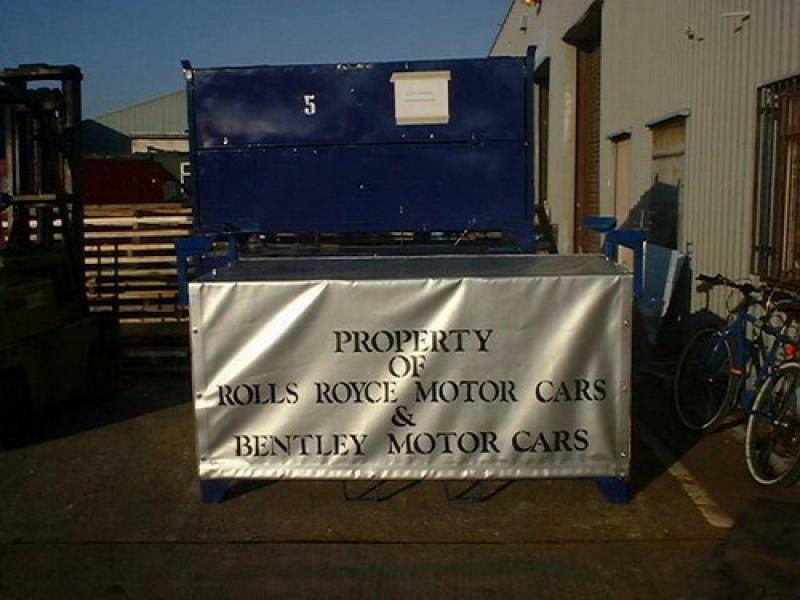 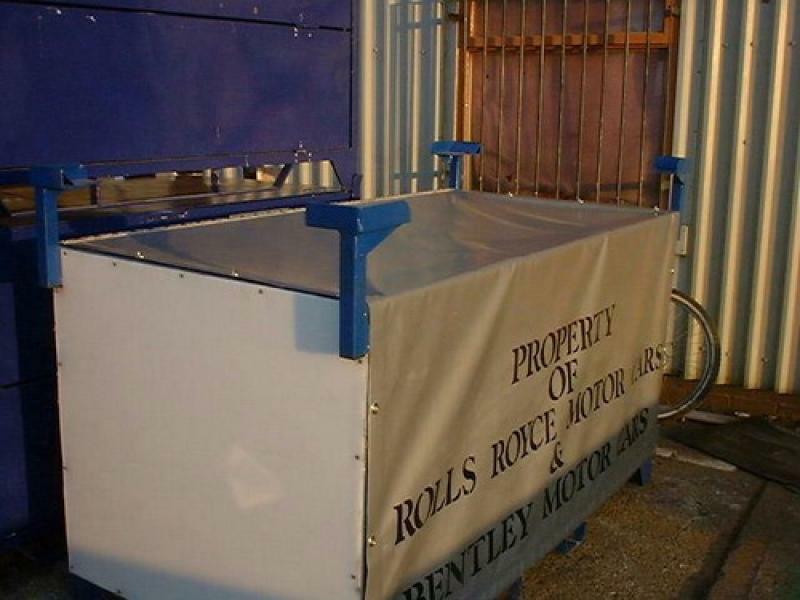 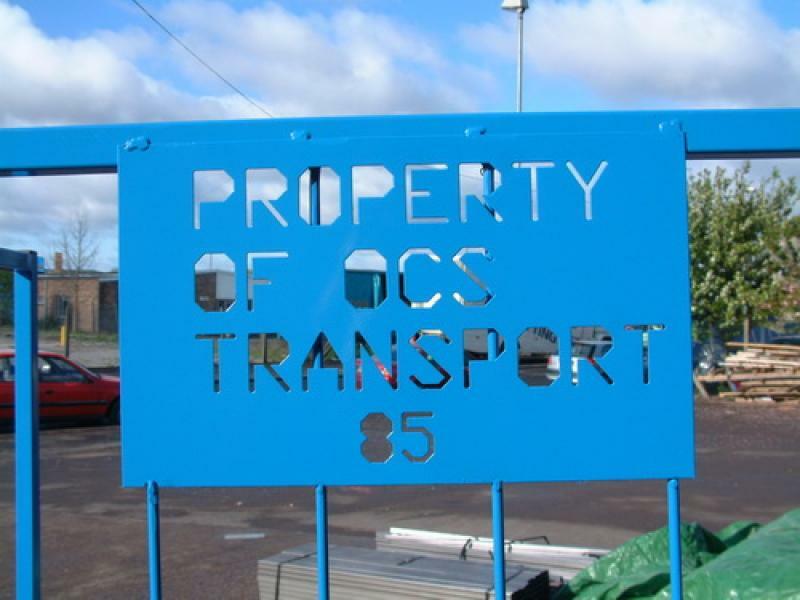 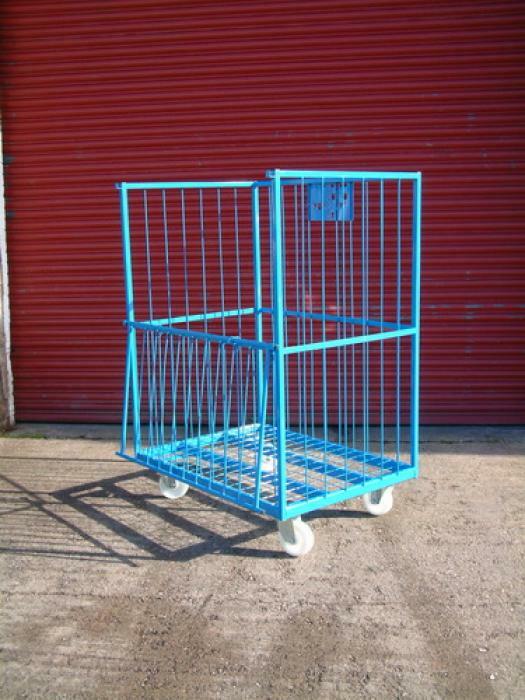 There are many standard products on the market today but quite often companies require something slightly different. 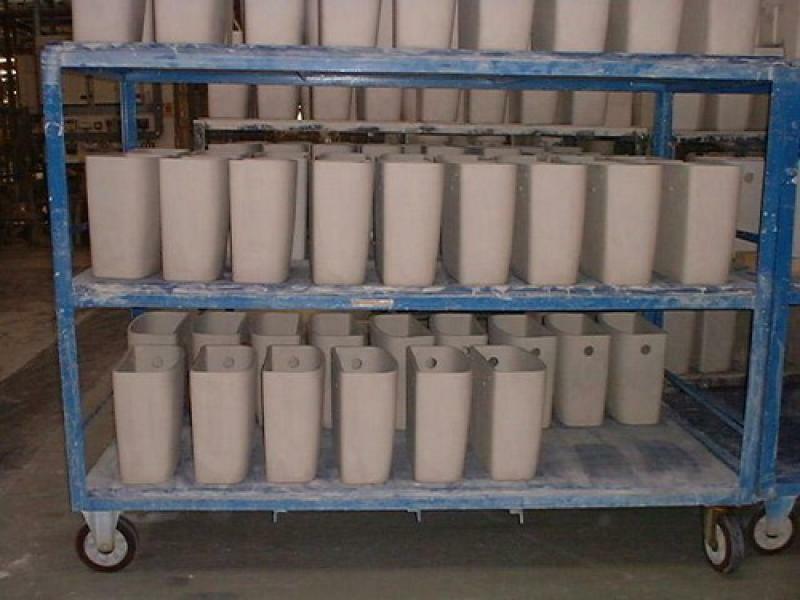 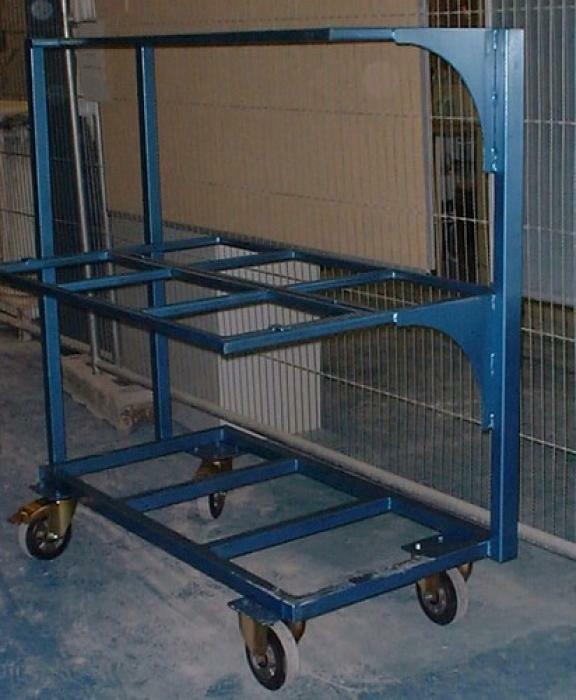 Stillages for car parts which have been designed in conjunction with the customer to carry car parts around a factory. 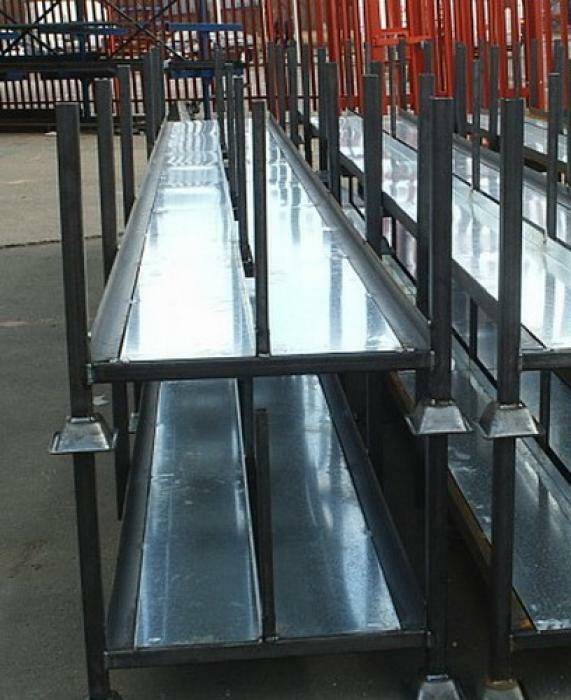 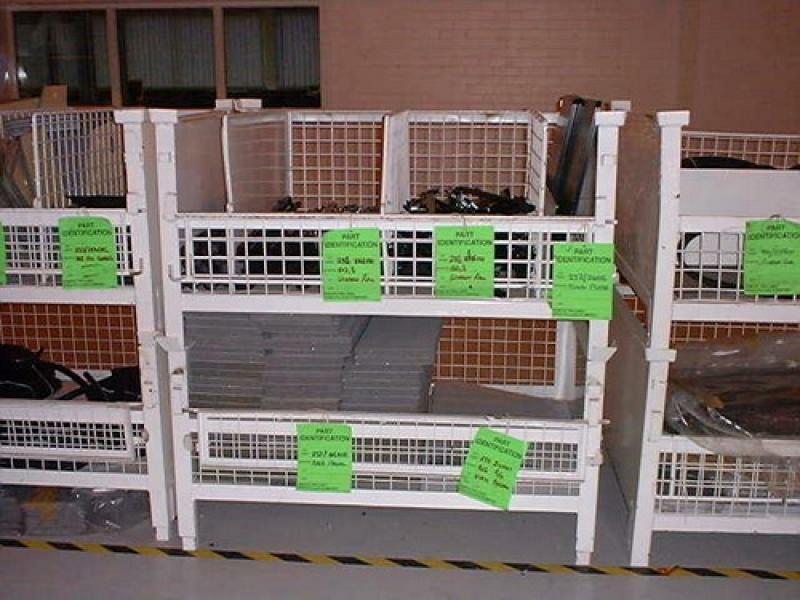 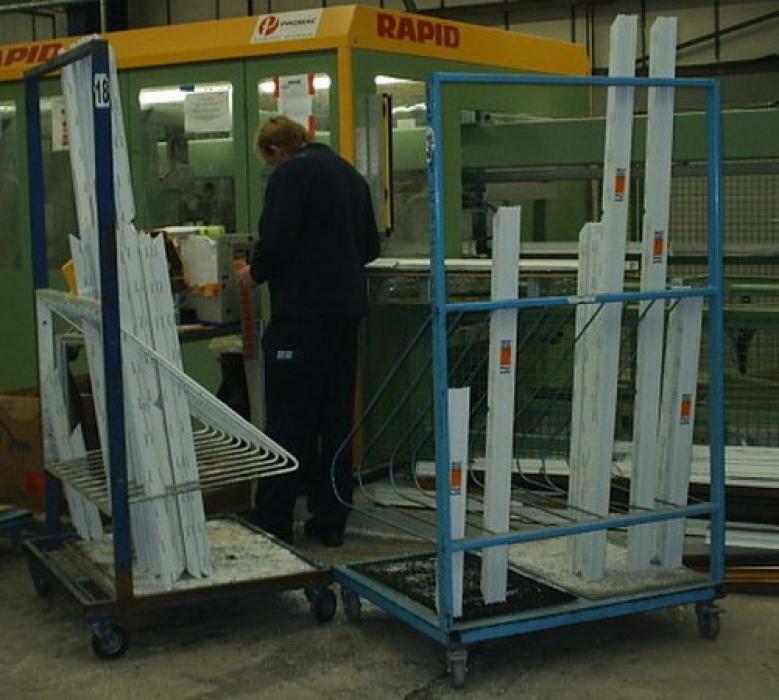 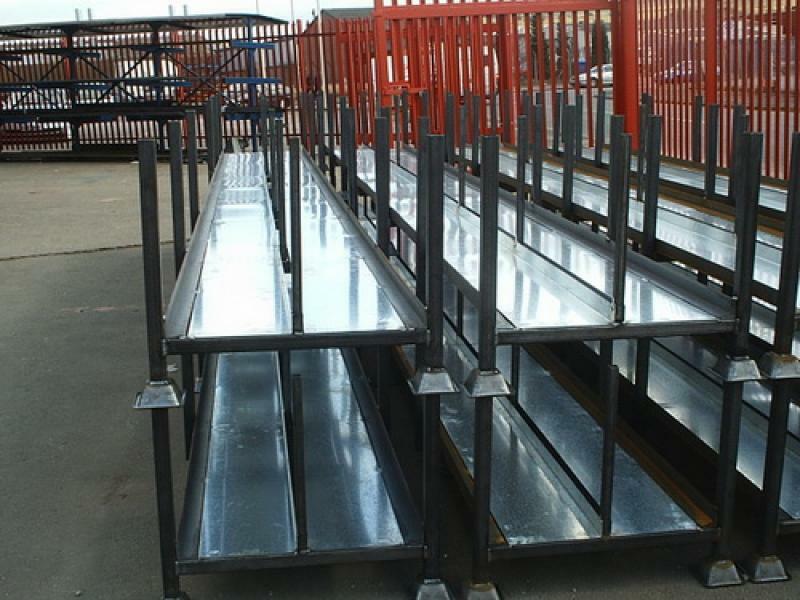 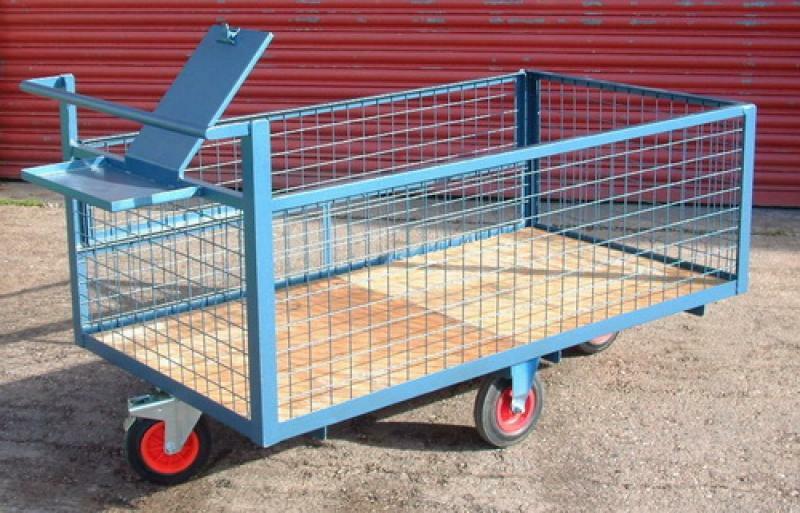 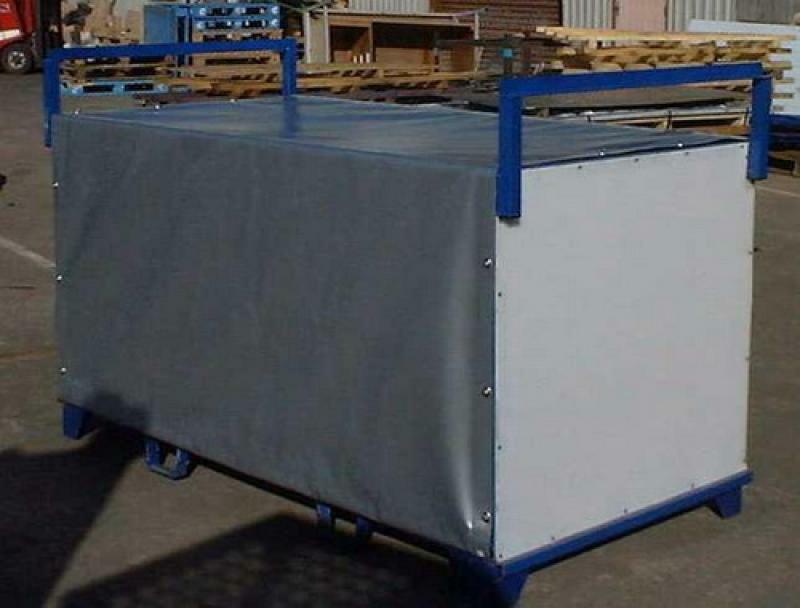 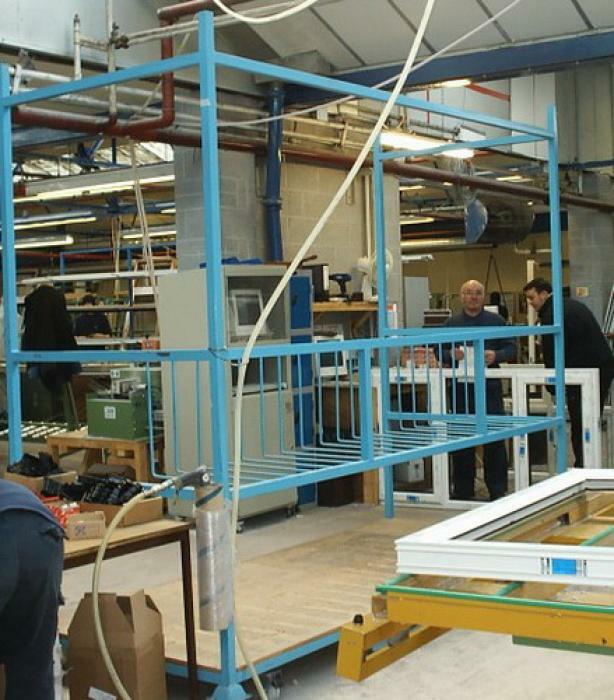 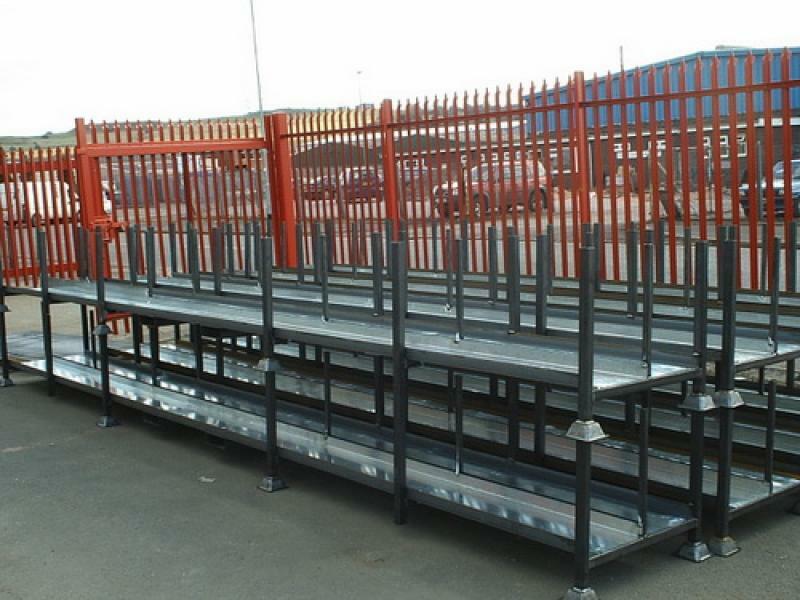 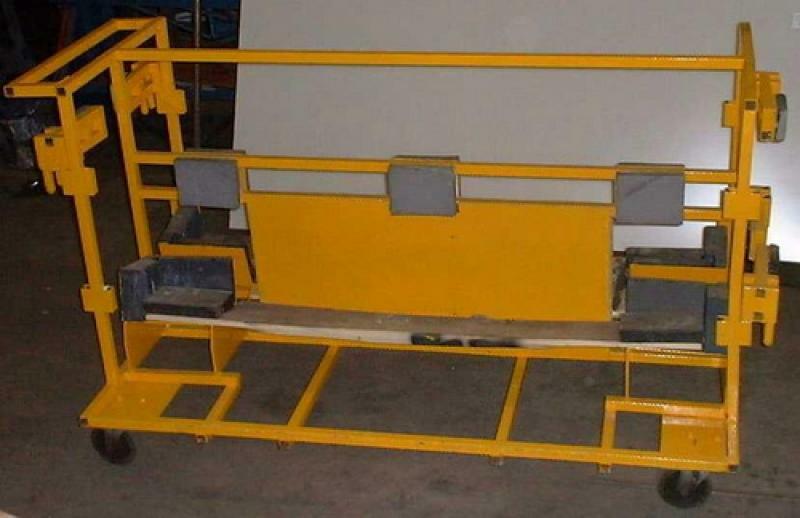 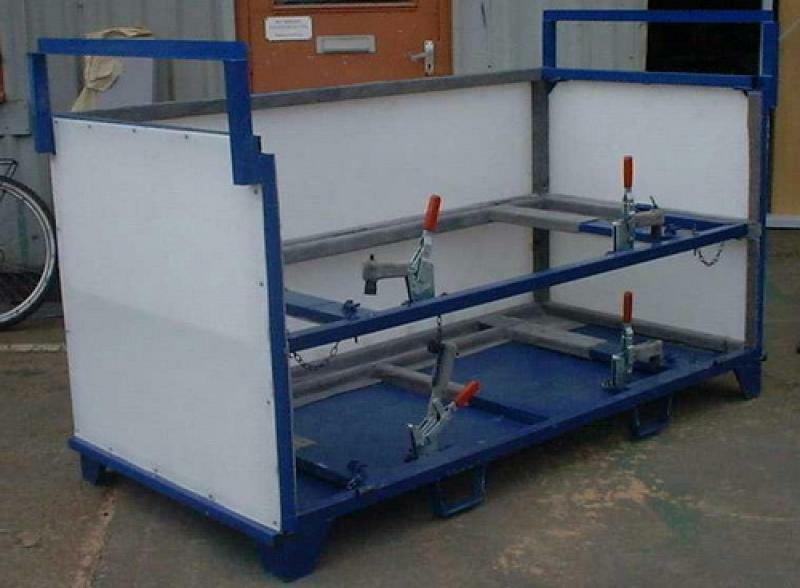 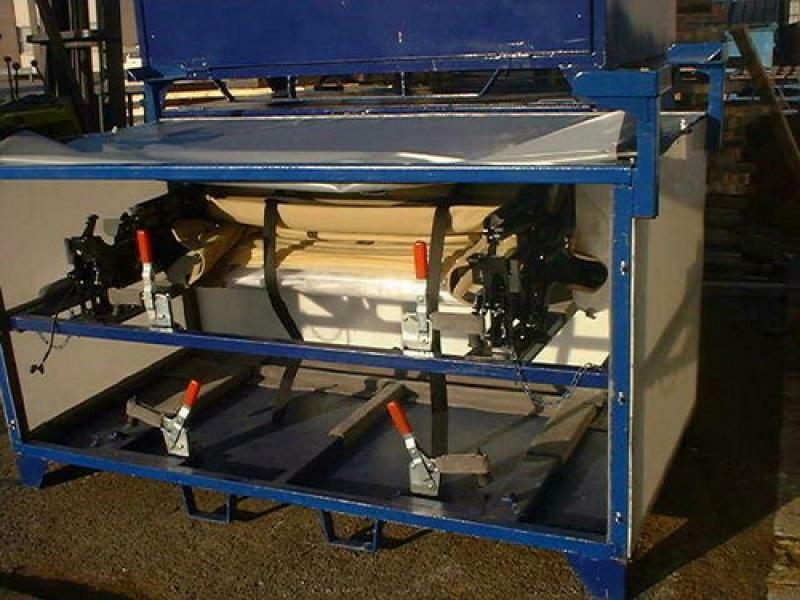 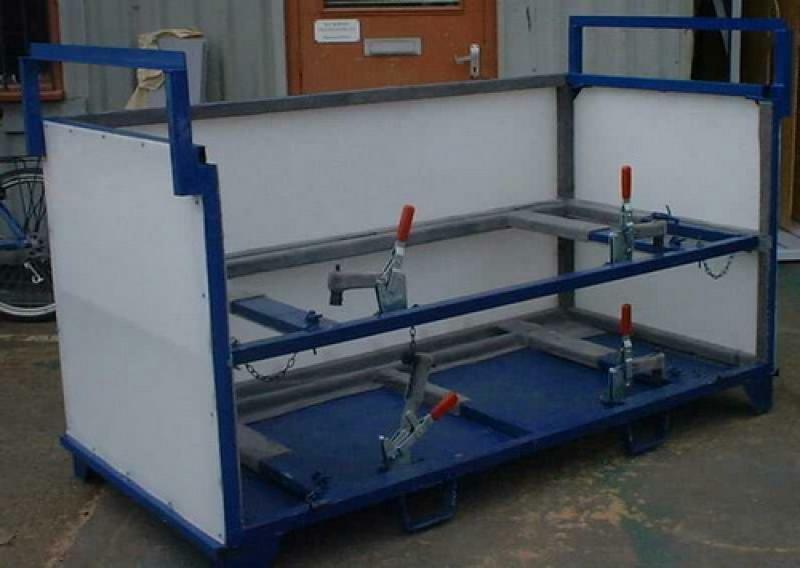 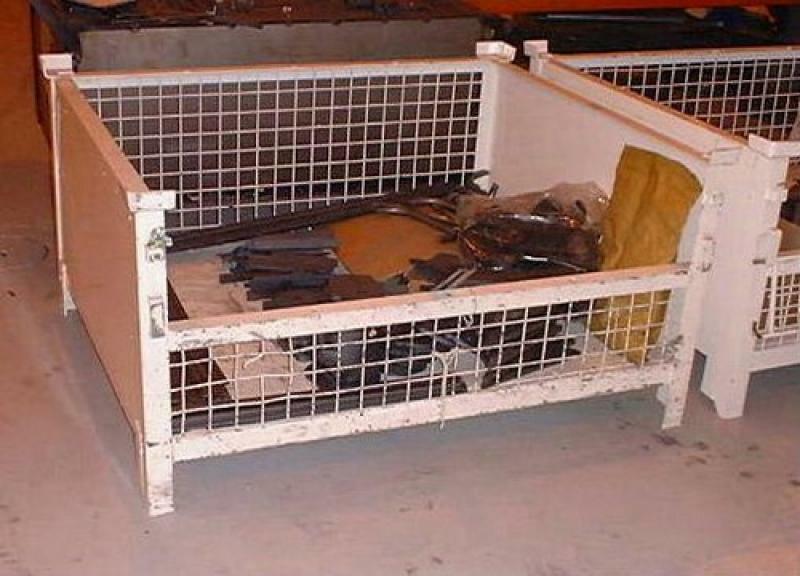 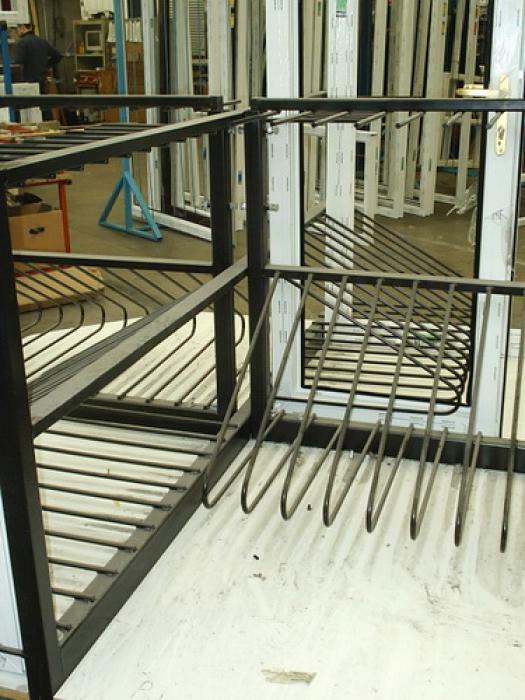 Window frame Trolleys and Benches to aid in the manufacture of PVCU Frames. 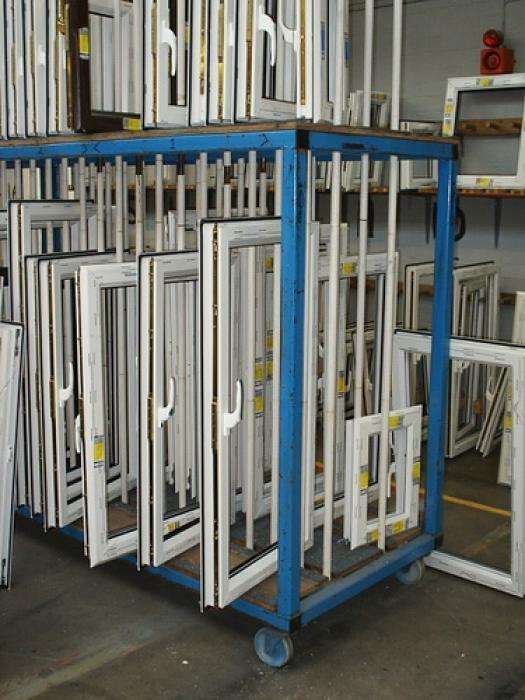 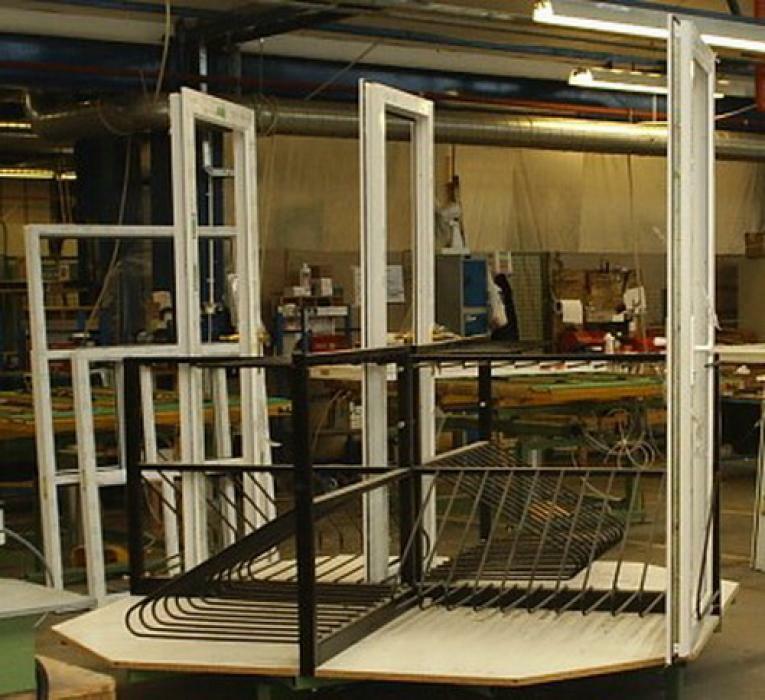 Stillages for the Window Manufacturing Companies.